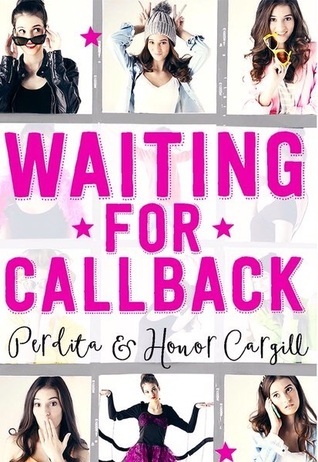 'Waiting for Callback' is uplifting, addictive and refreshing. You can't stop yourself from falling in love with the main characters, and desperately flicking from one chapter to the next to see what is happening in Electra's story. Once 15 year old Electra is discovered by an acting agent, she finally thinks her Hollywood stardom is about to be achieved. Little did she know, acting is much more difficult than she ever would have thought. She has to juggle things such as playing the part of Dead Girl 2, rejection, friendships, exams and first loves. How will she deal with it all? Some of these things are all a part of a normal teenager's life: but the fact that Electra is following her dream of being an actress makes the book even more unique. The novel handles these issues with seriousness and honesty: but with sprinkles and dustings of humour. I liked how the chapters were set up, with lists that Electra had made- making the reader feel much more complicit, and connecting with her. There were quotes from famous actors: reminding you that people work in this industry every day, and you are seeing an unusual account of it from a teenager, watching everything from her perspective. The plot guided you along, which is always a positive- I wasn't forcing myself to read it. I loved the main characters- and I was always rooting for Electra and Archie. It was nice to see that Electra learnt from her mistakes, realising where she had gone wrong: she had used her experiences to grow up throughout the course of the novel. 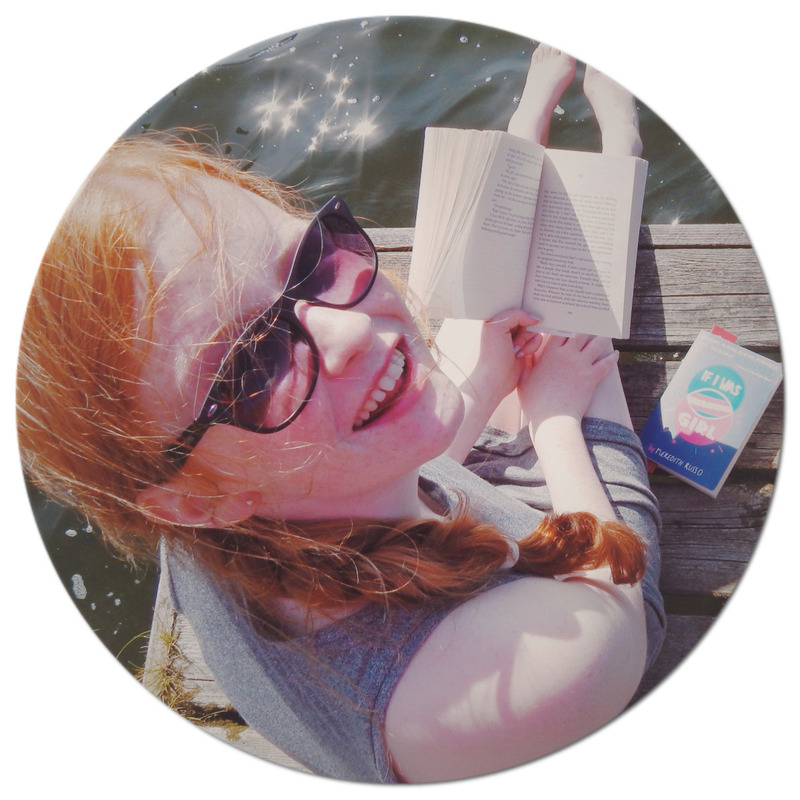 An easy 5/5- 'Waiting for Callback' is a perfect introduction to YA. I couldn't fault it- it was like an indulgent cake that you can't get enough of.